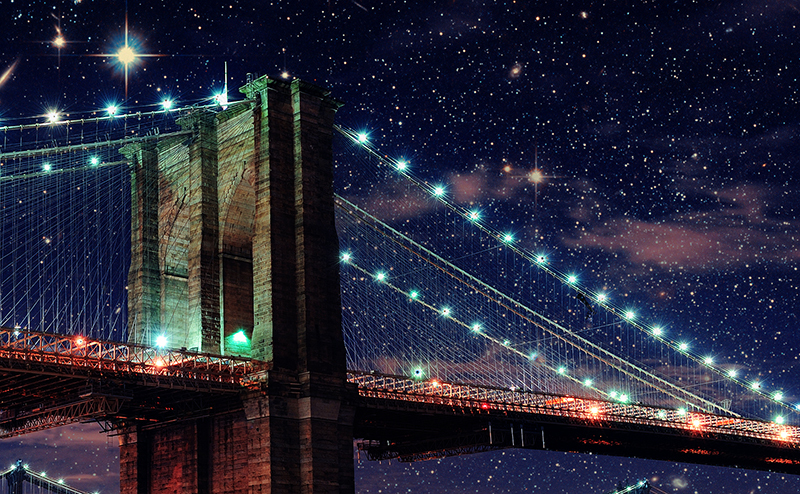 Brooklyn Bridge Park lights up the night’s sky with high-tech interactive and stargazing activities! Step up to a telescope for an up-close look at the moon, Jupiter, and beyond. Back on Earth, join the one-and-only Bill Nye the Science Guy for a Q&A session and book signing. Then, take part in UP! Umbrella Project, a participatory experience created by Pilobolus in collaboration with MIT Distributed Robotics. Armed with an LED-lighted umbrella, create your own exploding stars and a total eclipse, along with physicists and astronomers in a larger-than-life celebration of our universe. Astronauts Yvonne Cagle and Leland Melvin will also be on hand for space exploration and autograph signing. A full schedule of programs is below. 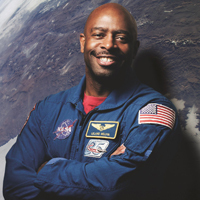 Journey to space with NASA astronaut Leland Melvin, followed by book signing. Live telescope views of the International Space Station. 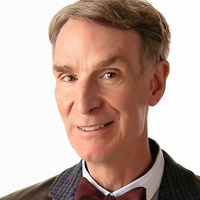 Bill Nye is a science educator, mechanical engineer, New York Times bestselling author, and the creator and host of the Emmy award-winning syndicated television show Bill Nye the Science Guy. 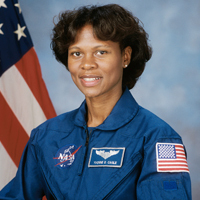 Dr. Yvonne Cagle is a NASA Astronaut and Physician. In 2008, she retired as a Colonel in the USAF where she served as a Senior Flight Surgeon prior to her selection to the NASA Astronaut Corp in 1996. In 2005, Dr. Cagle was assigned to the NASA/ARC as the lead ARC Astronaut Science Liaison and Strategic Relationships Manager for Google and other Silicon Valley Partnerships. Jana Grcevich is co-author of The Vacation Guide to the Solar System, a travel guide to the planets. 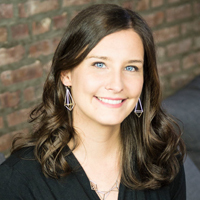 She holds a Ph.D. in Astronomy from Columbia University, worked as a postdoctoral fellow at the American Museum of Natural History, and is a data scientist living in New York. 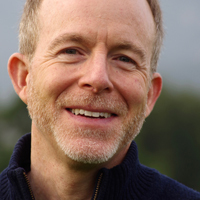 Gregory Mone is a novelist, science journalist, and speaker who has written several books for children including Fish and Dangerous Waters. As a magazine writer, he has covered artificial intelligence, robots, physics, and biology. 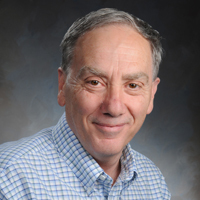 David Baron is a journalist, author, and broadcaster who has spent his thirty-year career largely in public radio. 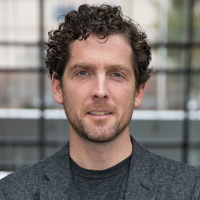 He has worked as a science correspondent for NPR, a science reporter for Boston’s WBUR, and science editor for PRI’s The World. An avid umbraphile, Baron has traveled the world to witness nature’s grandest spectacle, a total solar eclipse.